Chapter 2 of GODZone kicked off in the shadow of the spectacular Mt Cook, the highest mountain in New Zealand and national icon. 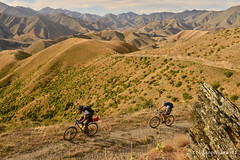 The dramatic start location was followed by a near linear route, flowing north to south, through a mix of terrain that exposed teams to the very best of the South Island’s rugged scenery. 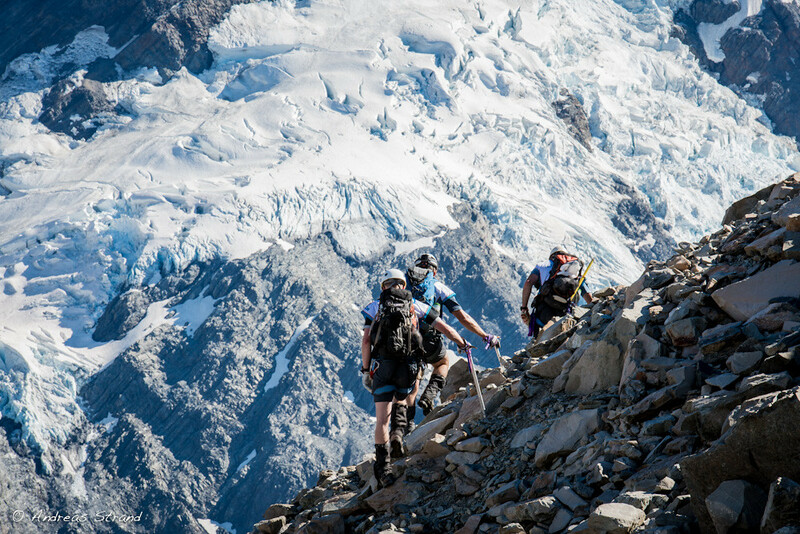 From the high alpine glaciers of the Mt Cook National Park the teams raced southwards to their ultimate destination in Queesntown. 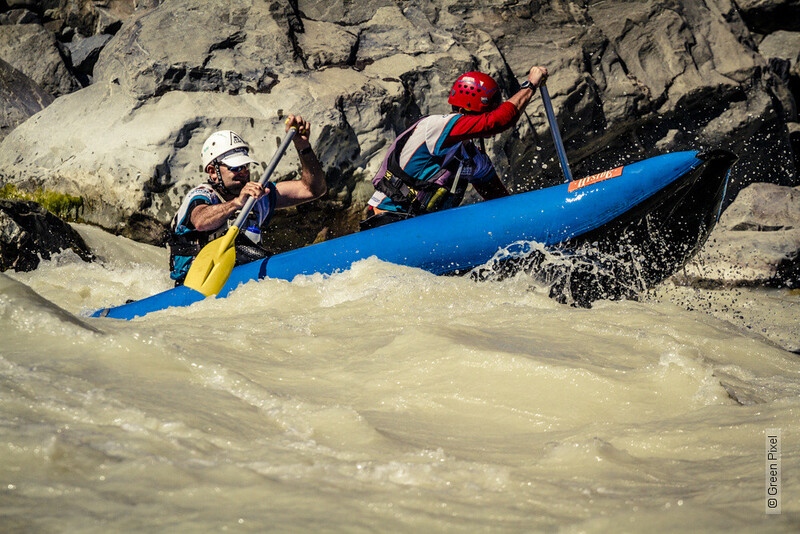 The adrenalin was flowing right from the start with exposed ridges, crampons and ice axes, a very lively Tasman River paddle and the small matter of the world’s highest cliff jump just a few km before the finish - which for some teams was a long 6 days after they started. Thirty four teams from all over the world made it to the start line, with 14 countries represented - Argentina, Australia, Canada, Czech Republic, Denmark, England, France, Holland, Ireland, New Zealand, Scotland, Singapore, South Africa & the USA - with approximately 33% of the participants overseas nationals. 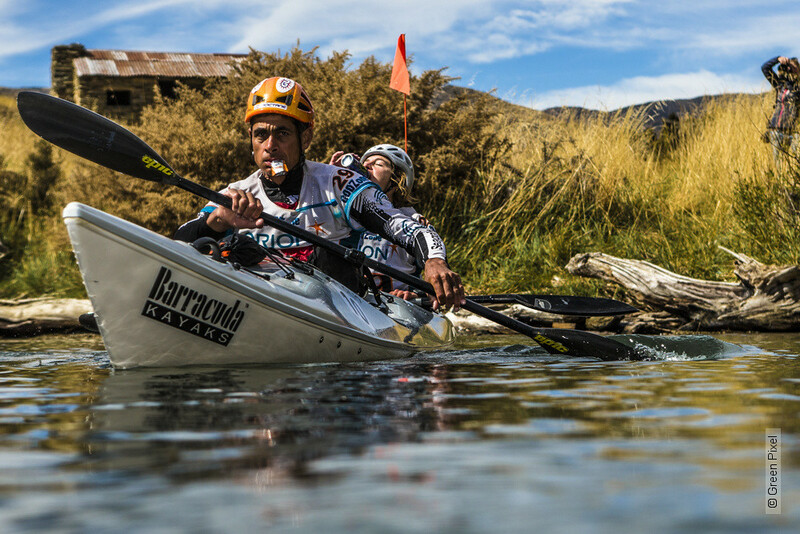 Every level of experience was represented with the two best teams in the world, Seagate & Thule, going head to head in battle. 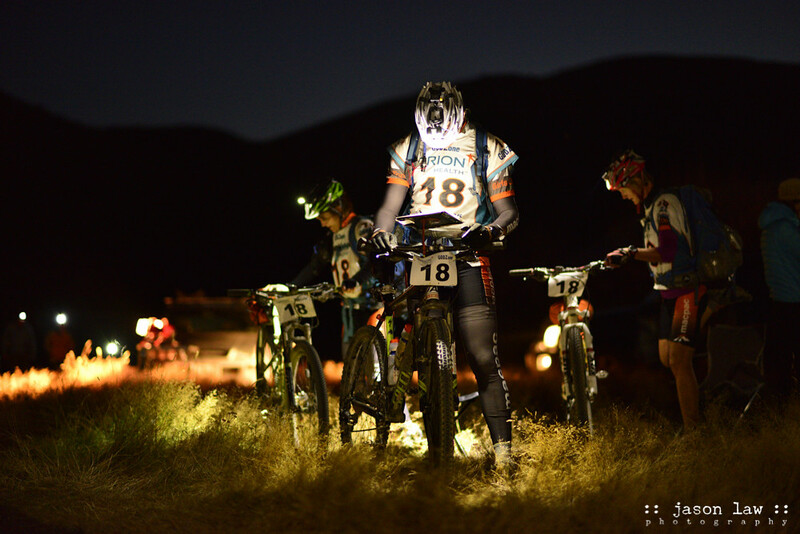 They were joined by a number of teams who had not competed in an expedition length race before having witnessed the success of Chapter 1. 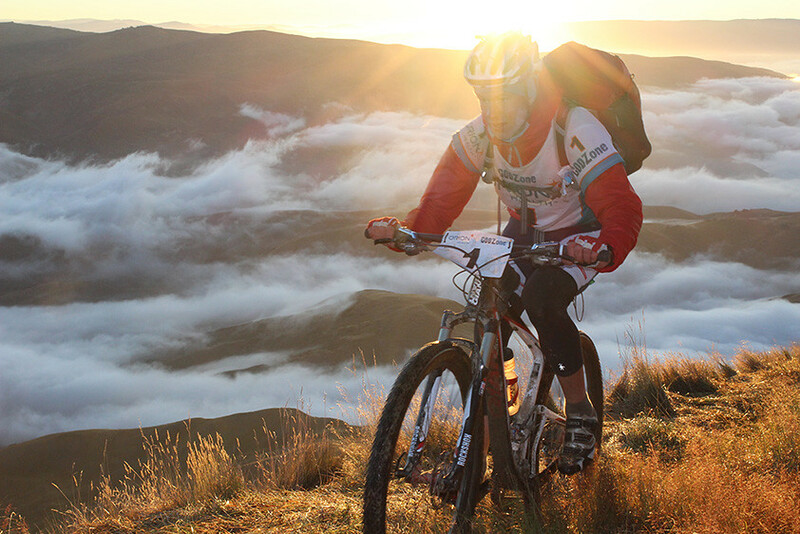 Teams who had been at the previous edition of GODZone upped their game this time around as they learnt the unique demands of racing in the ultimate adventure racing location. 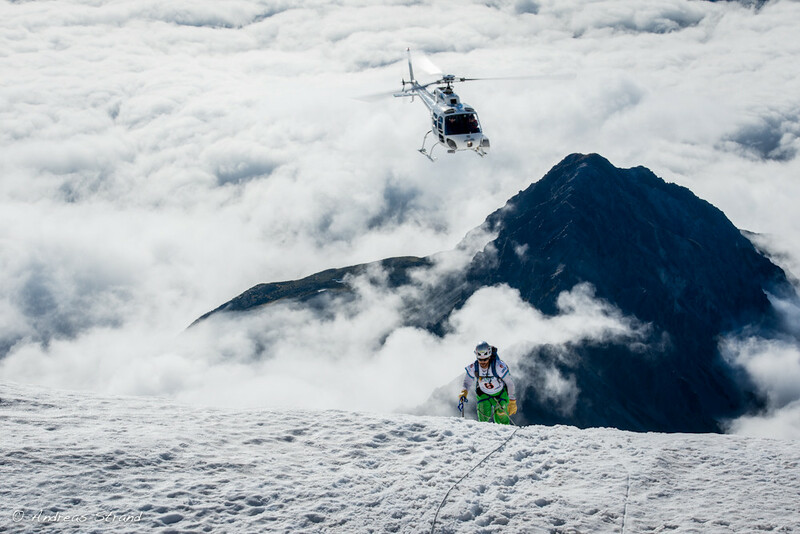 The route plunged north to south in a broadly straight line with twists and turns to keep everyone watching from the outside on the edge of their seats. 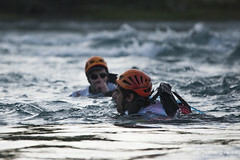 Day 1 was big on technical challenges in the form of glacier travel and cold, turbulent, whitewater canoeing. The middle part of the race was defined by the big route choices of the Dingle Burn trek. 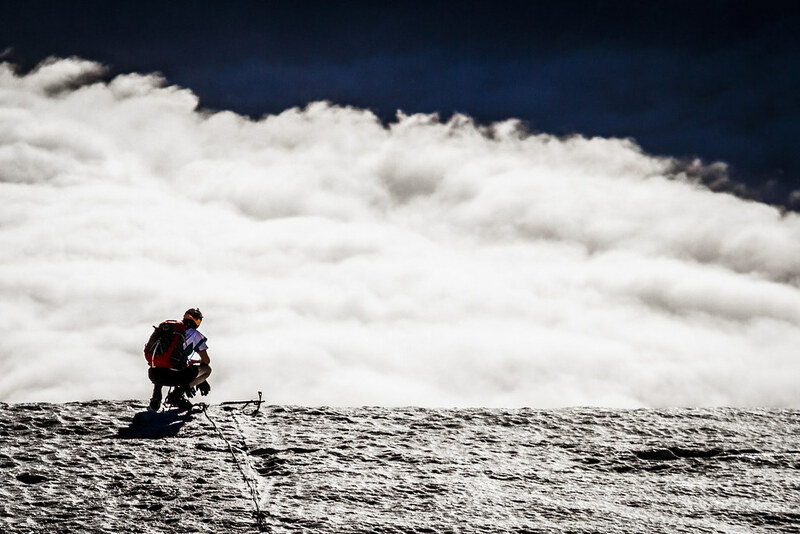 The final challenge was the tricky navigation of the last 2 stages, purposely positioned to catch out those teams suffering from severe sleep deprivation. 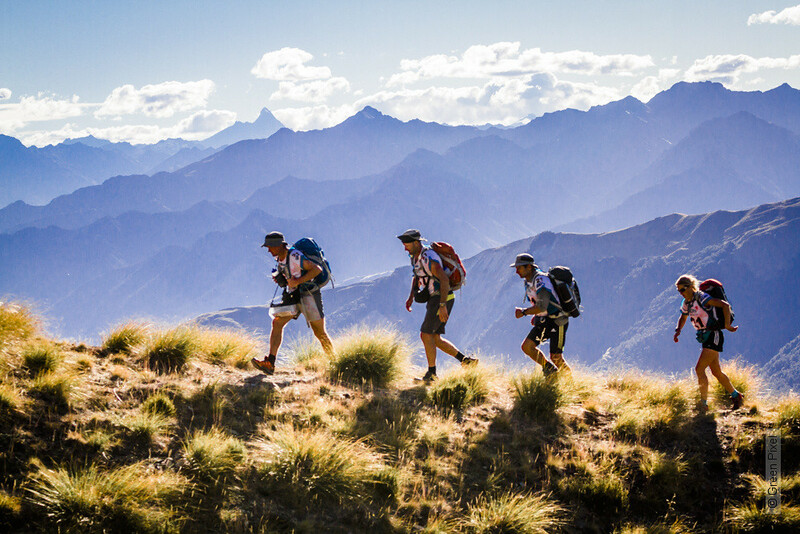 The route covered a total distance of 513km, which included approximately: 119km of trekking, 267km of biking, 37km of canoeing and 90km of kayaking. 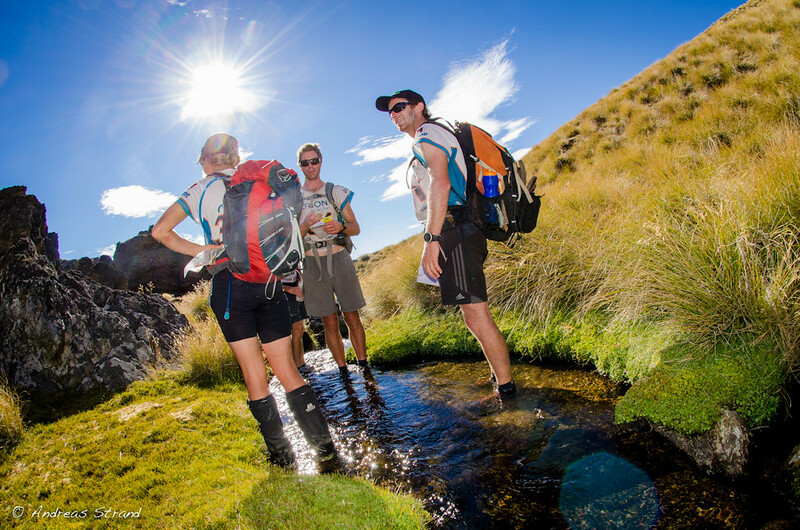 The hot weather brought about some severe challenges but overall the terrain, whilst technical in places, was quite open and made for excellent progress. The teams, on the whole, were far better prepared than at Chapter 1 and had fully understood the importance of excellent navigation after the difficulties provided by the first event in Milford. Many had set themselves the more realistic goal of just conquering the course ahead of them, rather than worry about placing. Seagate were always going to be the team to beat but many predicted that Thule and the newly formed Harraways Oats would run them close. 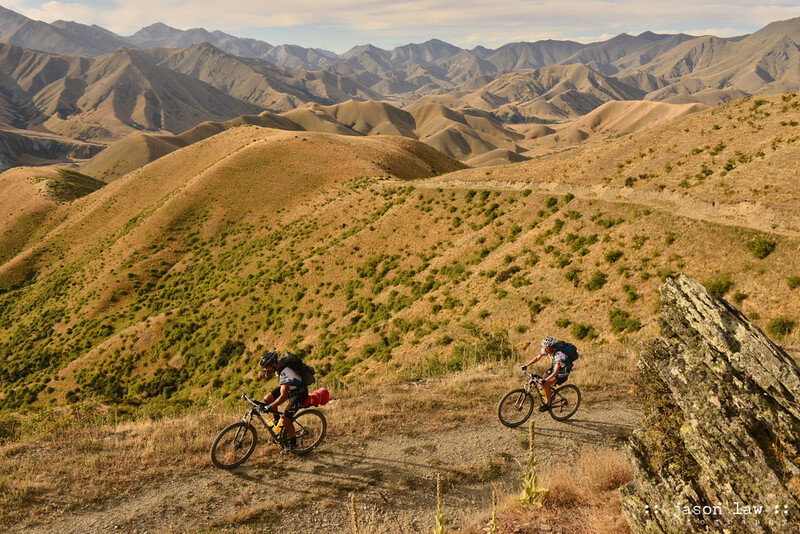 It quickly became apparent in the early stages that Thule were suffering some ‘personnel’ issues and also finding the tough New Zealand navigation to be outside of their comfort zone. Harraways Oats, comprising highly experienced racers Stu Lynch and Aaron Prince, together with young hot shots, Jess Simson and Dougal Allan ran Seagate close for the length of the race. They had strength in depth, experience and great navigation skills. The gap of around 3hrs at the finish was mostly lost in transition - not surprising for a team that came together relatively quickly. 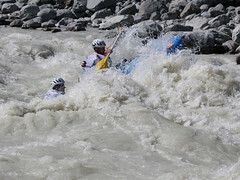 Third place was taken by Australian-based team, Macpac, who raced in their own words ‘as well as they could have done’. 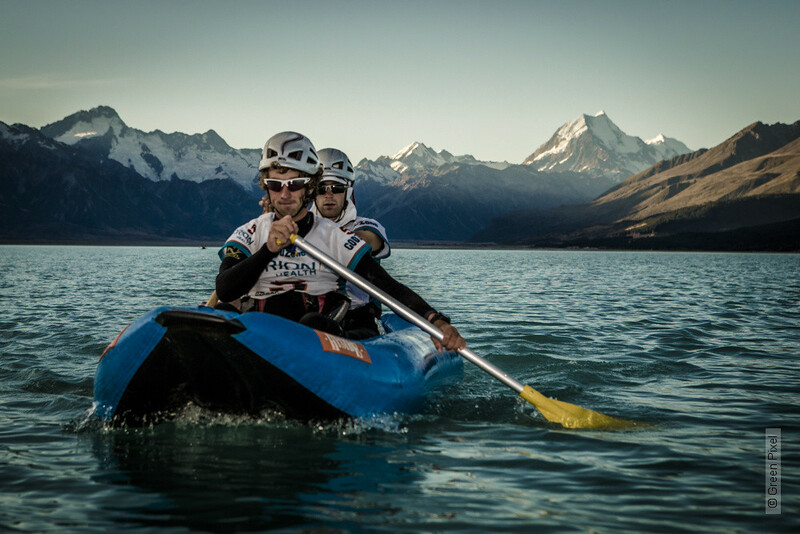 Rob, the team captain, had admitted that they were under-prepared and has underestimated the difficulty of racing in New Zealand in their first year at Milford. This time around they raced smartly and made few mistakes which gave them a well-earned place on the podium. Once again it was Bivouac, who triumphed last year, that came through with a fantastic performance to win the Colt Trophy. They were crowned well deserved winners and finished well inside the top 10 overall - a fantastic achievement given the quality of the field. 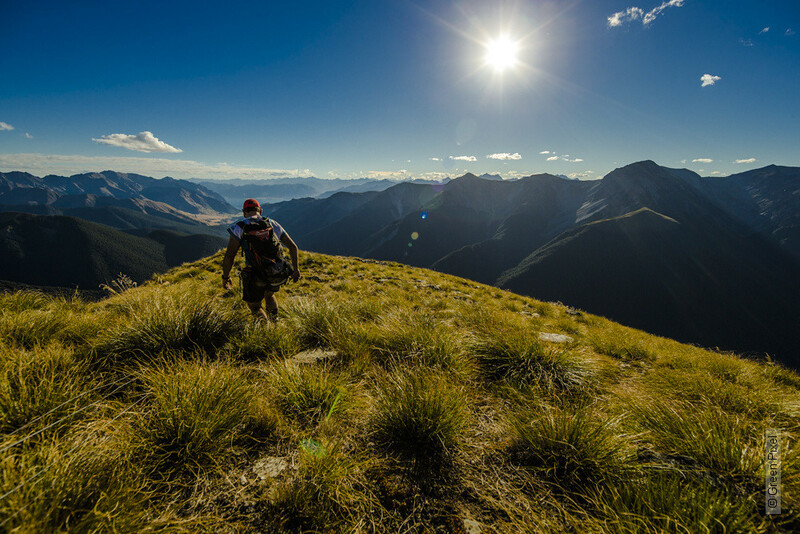 GODZone Chapter 2 - Mt Cook, was won by the Seagate team. 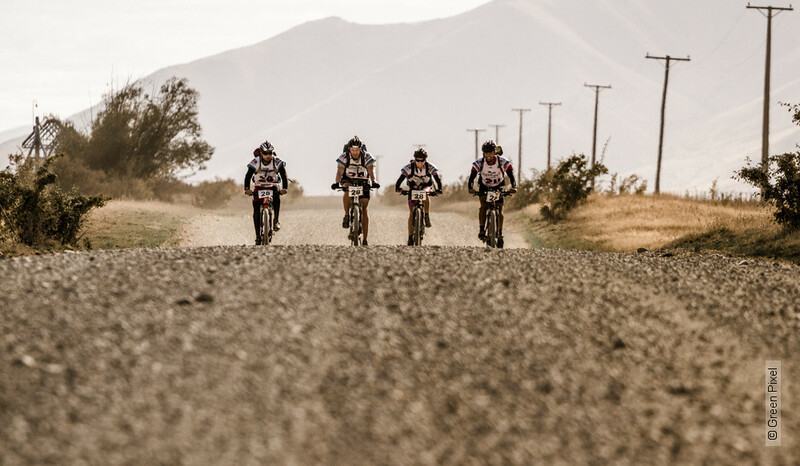 The team comprised Trevor Voyce, Chris Forne, Nathan Fa’avae, and Sophie Hart. 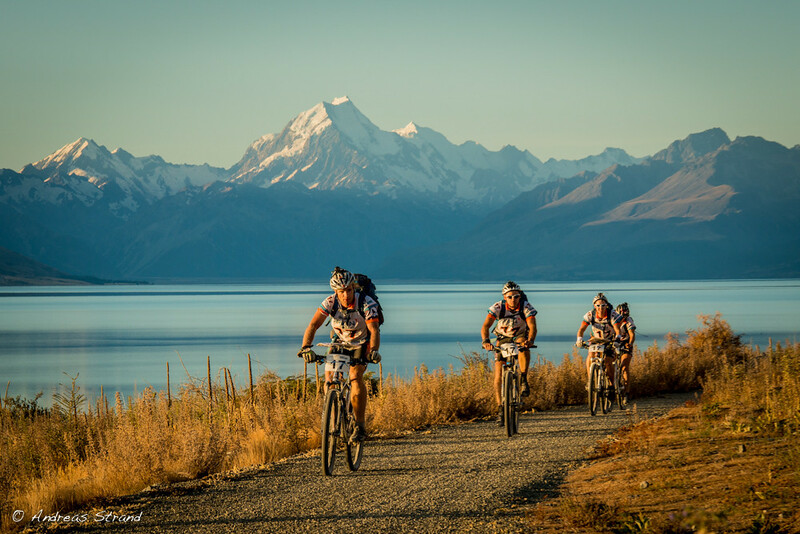 Seagate completed the challenging course with their trademark fluency and biked into the finish in Queenstown on Tuesday evening. The team completed the course in approximately 76hrs, a winning margin of less than 3hrs (which compared to their victory by over 15hrs at Chapter 1). The team was welcomed home by a large crowd of well wishers who had been glued to their progress on the Live Coverage website. Nathan, team captain, recognised the very close racing with the well respected and experienced second placed team, Harraways Oats, who had run them close for long periods of the race.